Canoeing Polo, Slalom and General. 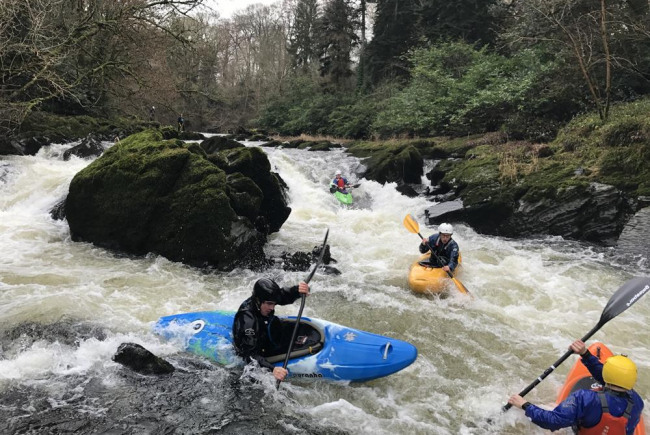 To develop and offer General Canoeing to everyone, with the possibility of progressing to Canoe Polo and Canoe Slalom.This project is open to people of all abilities and ages. 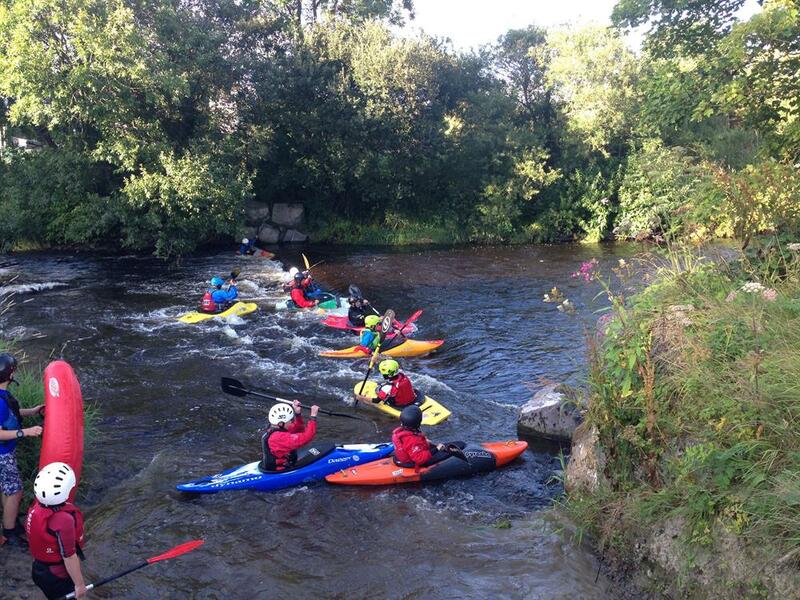 Wyedean Canoe Club is already a strong Canoe Club for the general/recreational paddler. With funding this could be expanded to new members and make it affordable for all. 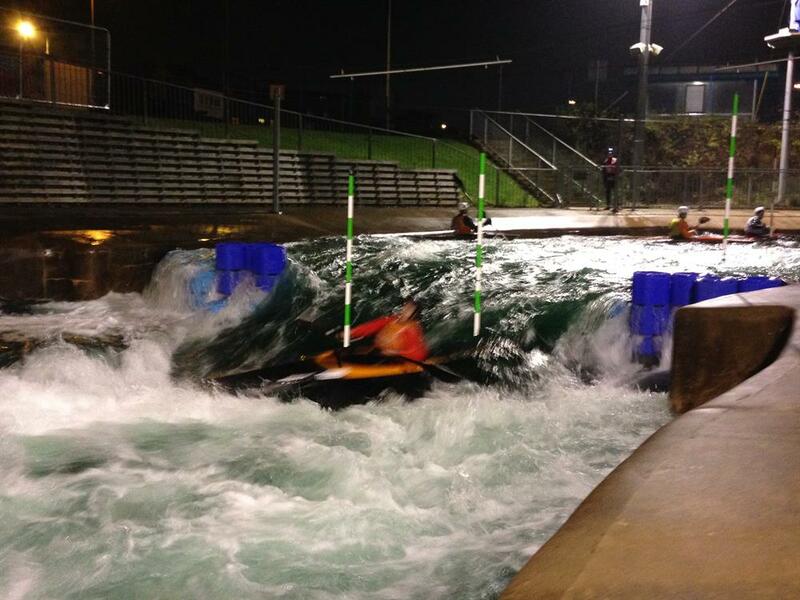 The Club has a strong Slalom squad all made possible from a grant received 4 years ago. In order to expand this Slalom group and offer the opportunity to new members, the Club needs to invest in new Slalom Boats and equipment. 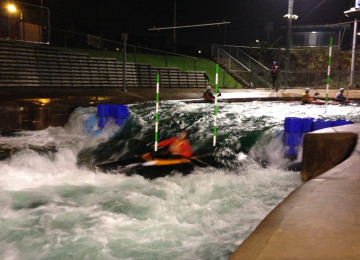 This winter the Club entered aYouth team in the South West Canoe Polo league. 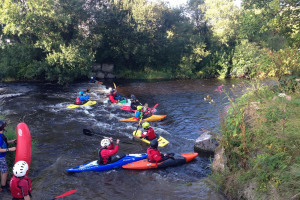 In order to compete the team had to use Polo Kayaks some 20years old and borrow from Cheltenham Canoe Club, Paddles/Life Jackets/and Helmets with face guards. All this is specialised equipment.The club has a good structure of coaches and support but needs the equipment to make Canoeing affordably available to all, Youth, Adult, Handicapped or Ethnic background. New General Purpose Canoes/Kayaks and equipment. New Polo Canoes and equipment. Canoeing is a sport that can be made accessible to anyone, but without the equipment a lot of people will not get the opportunity to sample this recreational activity. This project is aimed at increasing the possibilities for anyone to have a go at Canoeing and then give them the opportunity to progress into Canoe Slalom and Canoe Polo. 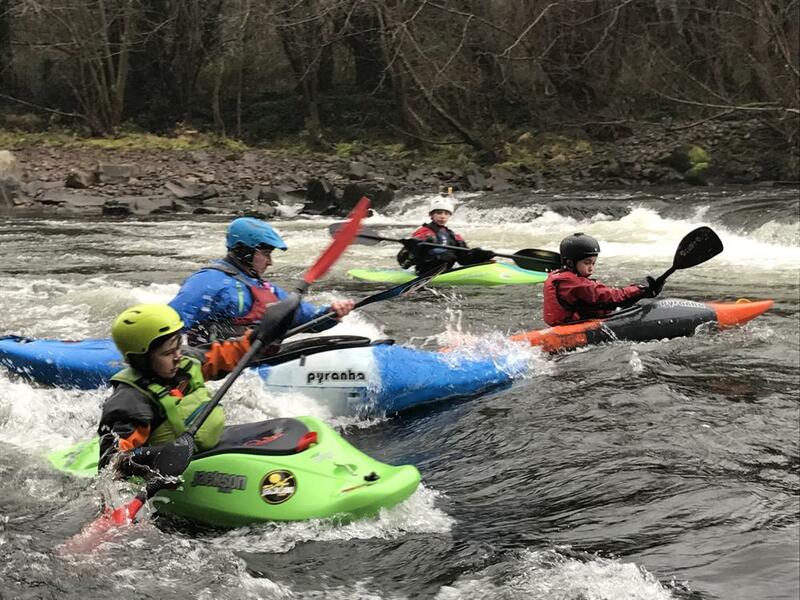 Wyedean has not had a Canoe polo team for over 20 years and in order to get this Winter Canoeing sporting activity going again we need the specialist equipment for Youth and Senior Teams. Wyedean have over the Last 4 years built a strong Canoe Slalom squad, with 3 paddlers in the England Development Squad and one in the Welsh. This made possible from a grant received some 4 years ago. In order to support and develop this squad, introduce new paddlers to this part of Canoeing we need to invest in new equipment. Wyedean canoe Club, based at Symonds Yat in an area of outstanding natural beauty and has a lot to offer to local people around the area. This project could make it possible for anyone to Join an established Canoe Club and learn this fantastic activity. The project would also give support to existing members and introduce new and existing members to the Canoeing Sports of Polo and Slalom. 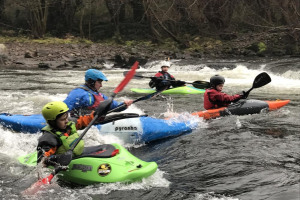 With the correct funding Canoeing can be made possible to anyone, not discriminating against financial circumstances or disability/ ethnic background. The Club already has member as young as 8 years paddling and older members well into there 70s still actively paddling. 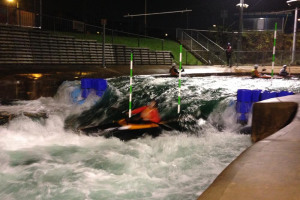 Canoes for General use/Slalom Kayaks/Polo Canoes and equipment. Project Delivery Manager: Mike Mitchell The Project Delivery Manager takes legal responsibility for receiving and spending the funds raised and ensuring the project is delivered.